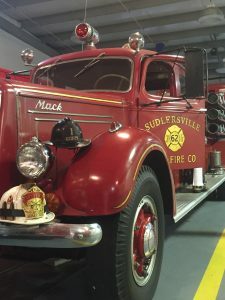 Help us fix the Mack!!! 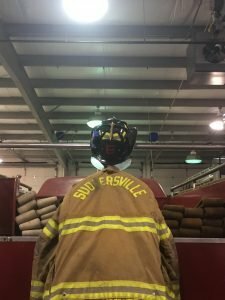 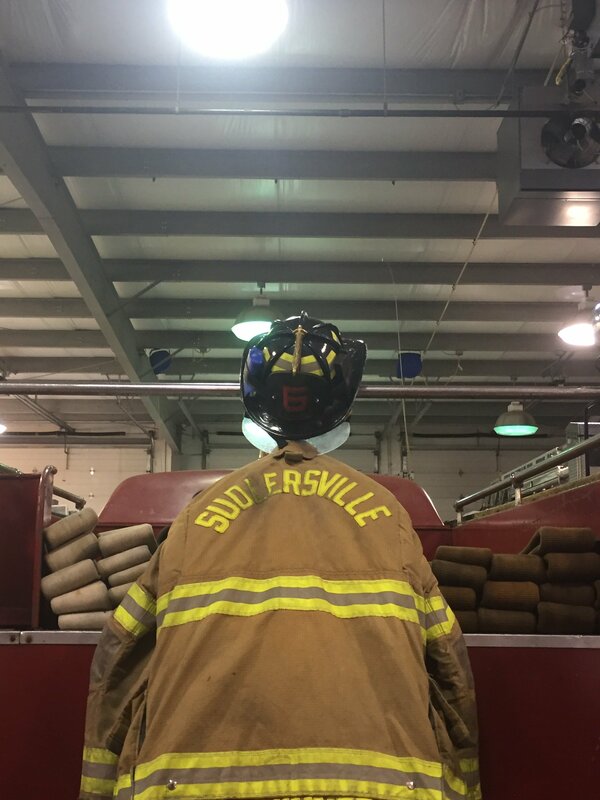 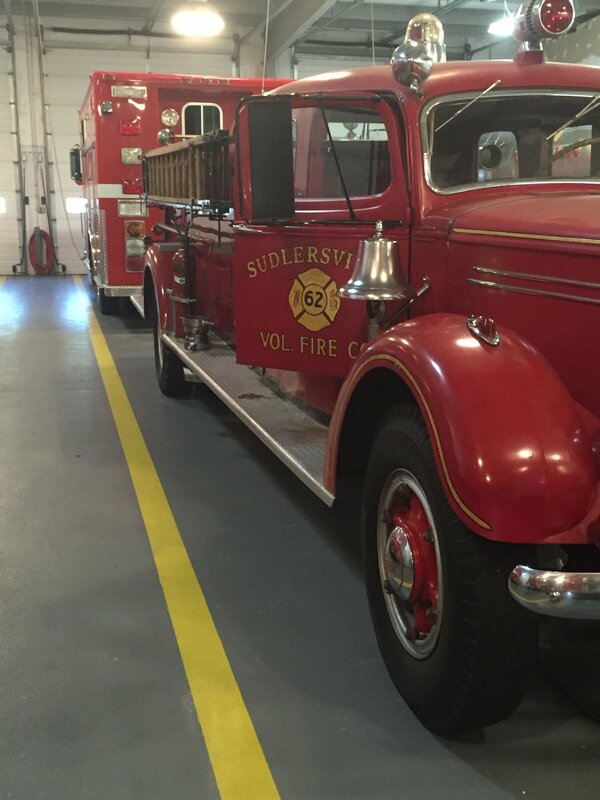 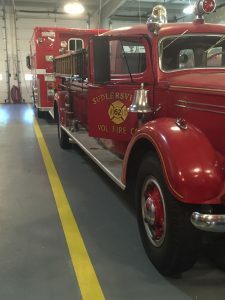 This is the second truck ever purchased by the Sudlersville Volunteer Fire Company. 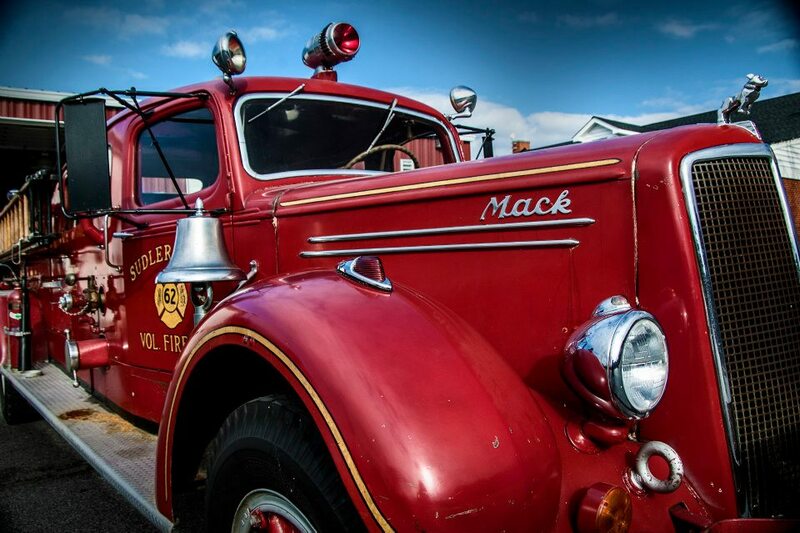 The Mack was a front run unit until the late 1980’s and was second run until the early 2000’s and is still listed in service. 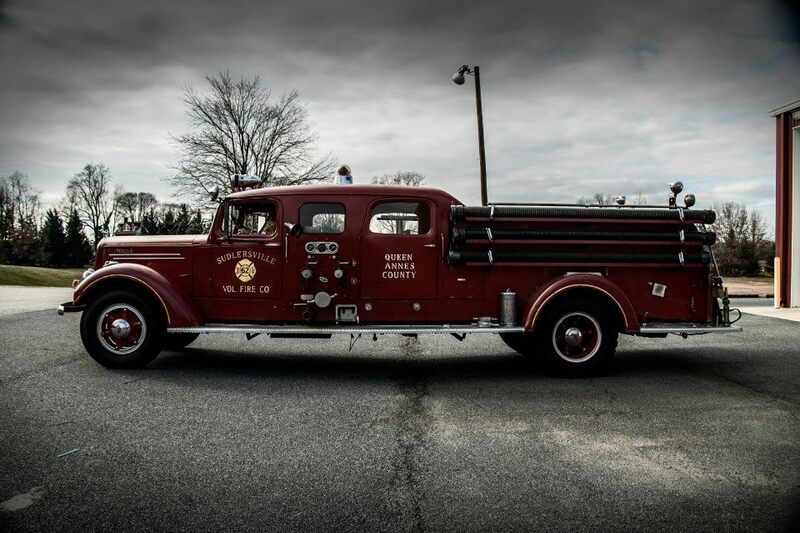 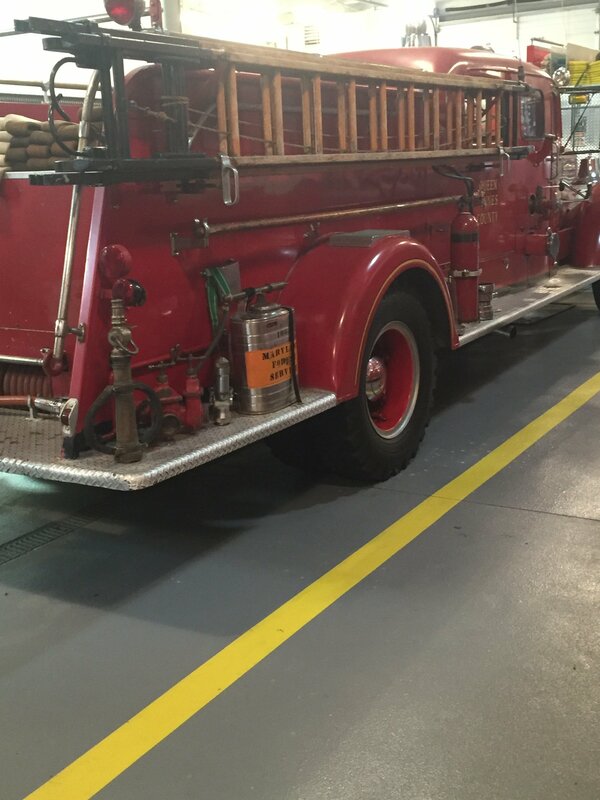 ENG 62 is a 1948 Mack 3 door Pumper it is one of only seven made.